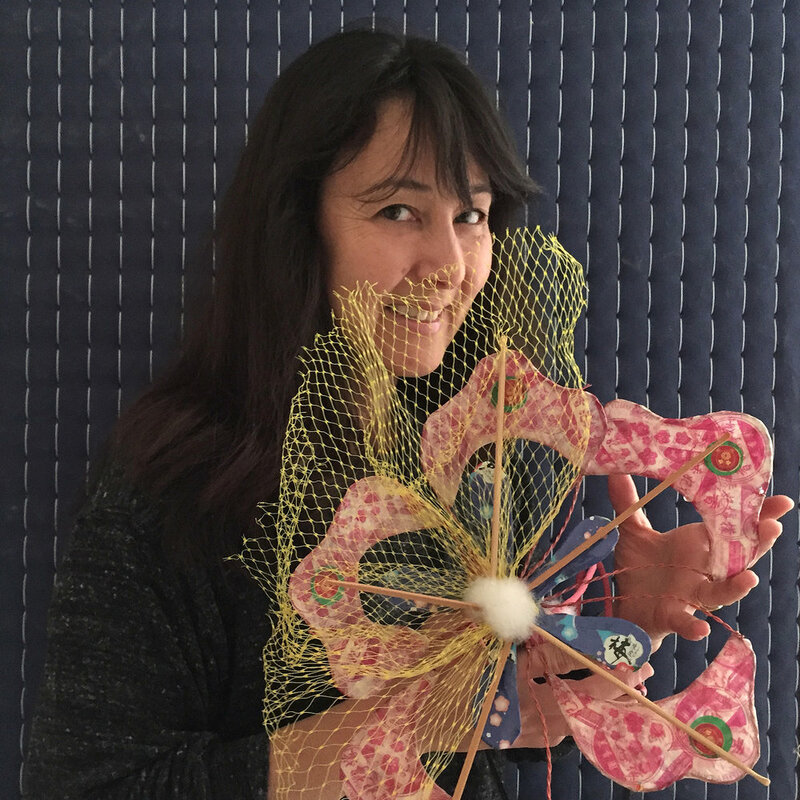 Corinne Okada Takara is an artist and arts educator who designs innovative STEAM workshops for museums, libraries, and schools that encourage people to envision themselves as drivers of culture and technology. Her projects has been honored with national, state, and local awards. She has collaborated with the San José Tech Museum of Innovation, the San José Public Library, and the Krause Center for Innovation at Foothill College in a range of programming. Takara has also worked with San Jose transit agencies to develop art for transit corridors and pedestrian pathways. Since 2014, Takara has mentored girls in the NASA sponsored Future Engineers 3D printing design challenges and along the way has mentored National Semifinalist, Finalists, and Winners. Most recently, she had been developing workshops in her Nest garage makerspace that blend biology and art for makerspace and museum settings. See http://www.okadadesign.com/ and https://nestmakerspace.weebly.com/ for more info. Anja Scholze is the Program Director, Biology + Design at The Tech Museum of Innovation. 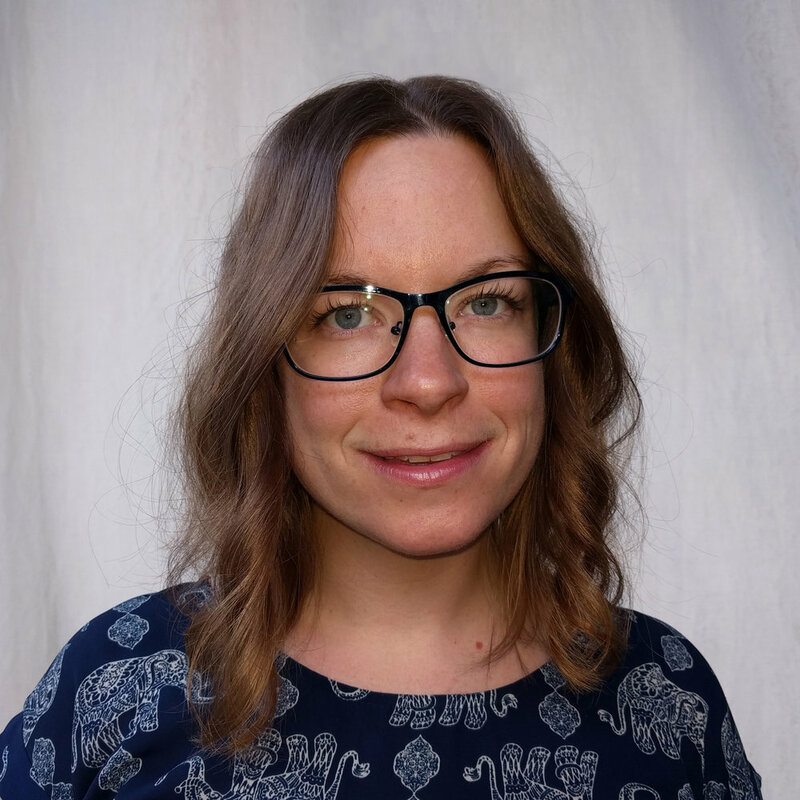 Anja brings an expertise in life sciences to The Tech’s Learning Team, where she leads the design and development of interactive exhibits and hands-on experiences to engage visitors creatively with biology and biotechnology. She was co-creator of the museum’s award-winning BioDesign Studio permanent exhibition and is Principal Investigator on a National Institutes of Health (NIH) Science Education Partnership Award (SEPA) to establish and test an experimental new type of museum space at the intersection of biology, design, technology, and making. Prior to transitioning into informal education, Anja received a B.A in Neuroscience from Pomona College and a PhD in Developmental Biology from Stanford University where her research focused on understanding the cellular and molecular mechanisms that drive brain development. Kenneth Hawthorn is a Mechanical Engineer turned teacher. As a consulting engineer he worked on a wide range of designs from electric motorcycles to LSPR machines. He holds US Patent 7,713,154 for a Fixed Pitch Continuously Variable Transmission. Mr. Hawthorn was selected as the first Salzburg Scholar from the Connie L. Lurie College of Education at SJSU. Mr. Hawthorn founded an introduction to engineering after-school program that served at-risk students in 17 San Jose area school districts. He currently heads the Mechatronics program at St. Raymond school www.straymond.club (blog) and runs Professional development programs for technology teachers (www.MakerAwaker.com. His classes are cross-curricular and blend the five domains of coding, 3D design, hardware, rapid prototyping and intellectual property. His students become familiar with a wide variety of tools within each of the five domains in order to explore the idea of Technology Generalist. 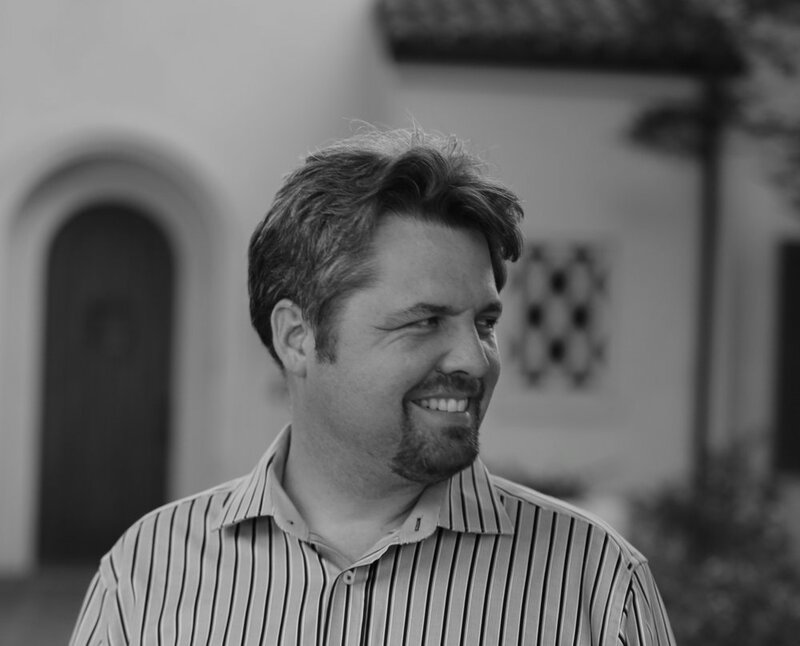 Mr. Hawthorn is on the National Teacher Advisory Council for Autodesk and is one of ten 2016 Dremel Idea Builder Ambassadors. Lisa Whitsitt is a Product and Experience Designer focused on impactful experiences, creating new product categories, and driving innovation that takes people beyond the expected. She is skilled at seeing what could be, believing it is possible, giving it tangible form and creating momentum to full execution/production. She has launched several successful start-ups and was the 3rd female engineer/product designer at David Kelley Design/ IDEO, was an “Intrapreneur” working on future food concepts at Clif Bar, and currently leads futuristic projects at Capital One. In all her work, Lisa is skilled at bringing to life a seed of an idea and making the abstract tangible.